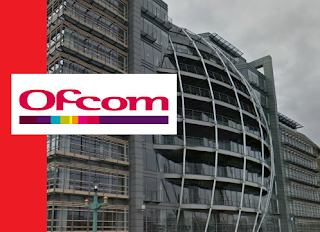 Ofcom is proposing to extend the trial of small scale digital radio multiplexes by two years. So far 85 smaller radio stations have benefited from the trials taking place in 10 locations across the UK. Small-scale DAB uses technology that makes use of software freely available from the opendigitalradio.org website rather than relying on often expensive hardware equipment. That, plus the lower cost transmission costs: rather than running a network of transmitters covering a region or county, small-scale DAB covers individual towns and cities, means the service is much cheaper to run than traditional multiplexes. 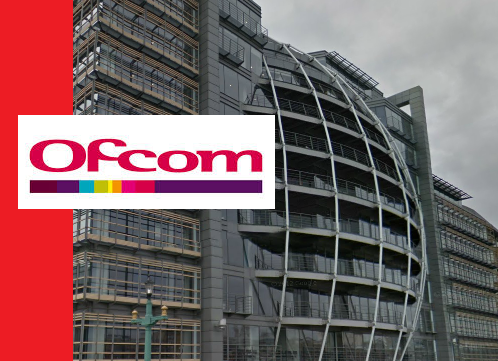 Ofcom has confirmed it wants to extend the current nine-month trials by two years so that the regulator can monitor the longer-term performance of small-scale DAB while it develops a new licensing framework. Please please can we have DAB+ in the UK? Why do we have to be behind the rest of the world? Even the main BBC stations are now using 112kbps MPEG-1 Audio Layer II. 96kbps AAC+ (DAB+) would sound better and use less bandwidth!